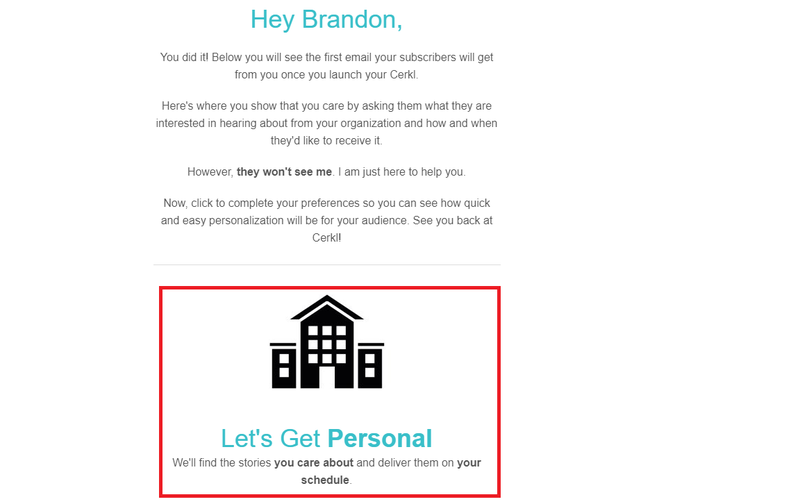 It's imperative that your subscribers are able to understand the language in your newsletters. 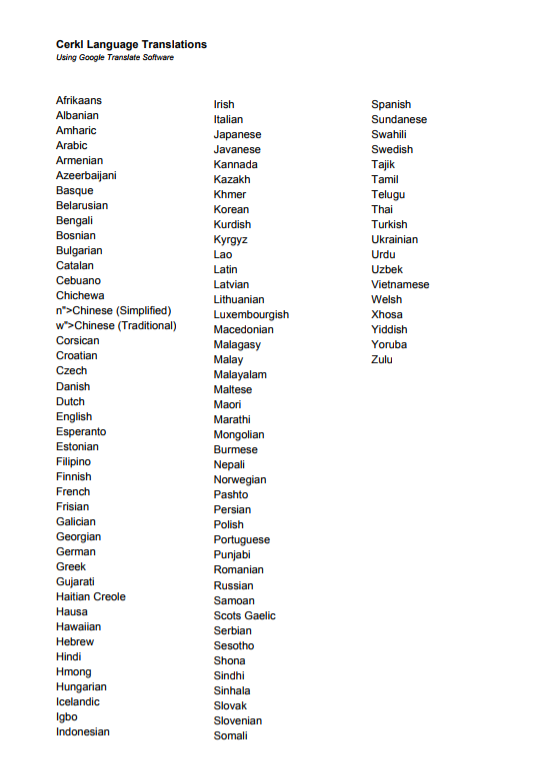 So, we made it possible for your subscribers to personalize their language preferences. Your subscribers can change their language preferences in the welcome email, seen here below. 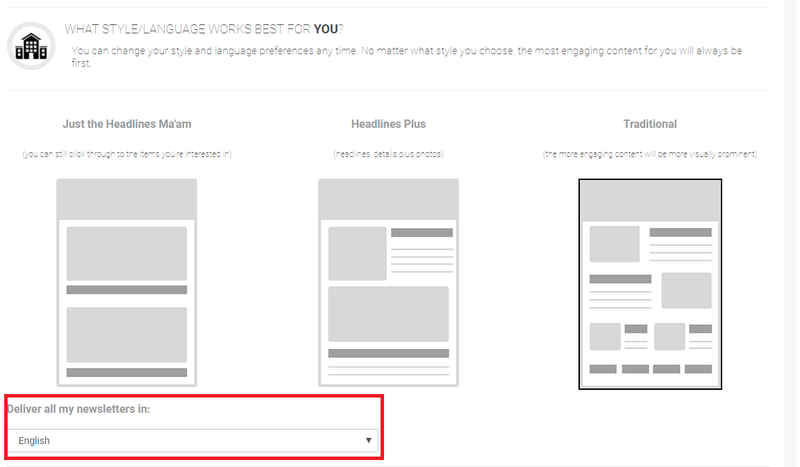 Once your subscribers fill out their interests, they'll come to the 'Your Format' tab, where they can change their language settings. Reminder: Email language translation is an enterprise-only feature.